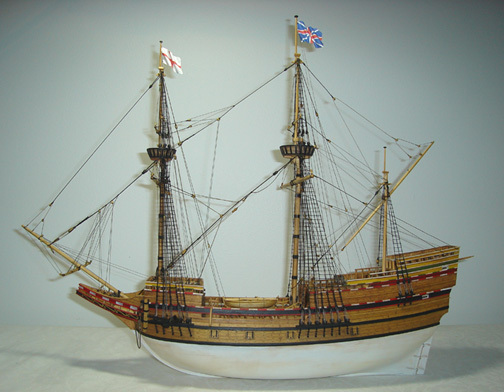 18th Century English Pinnace (1750-1760) - A framed model in 1/4" of a typical 21' pinnace. 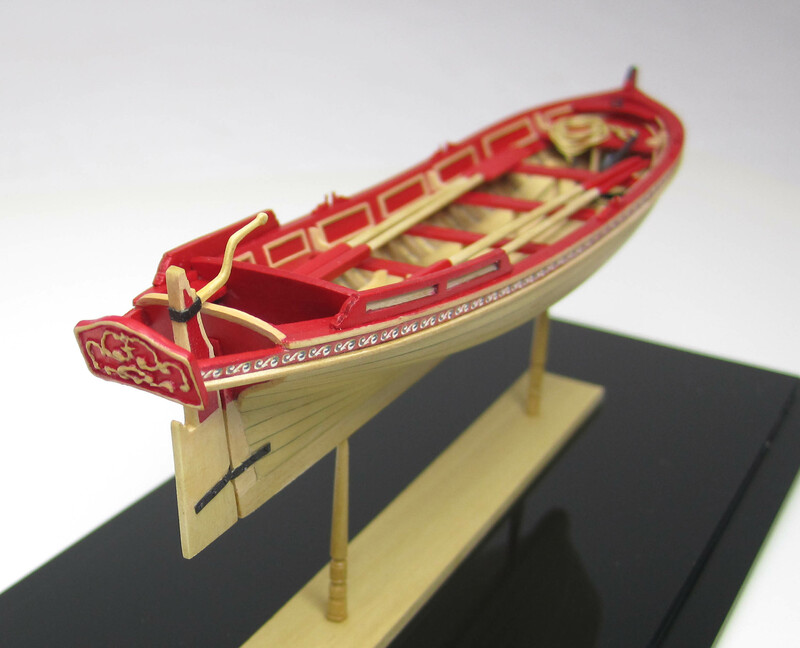 This model was inspired by many contempory models in the National Maritime Museum. The final design was used as the basis for limited edition kit of 20 for the 2012 Northeast Joint Clubs Conference. This model was the prototype. It is built entirely out of Boxwood except for the frames which were laser cut in basswood. 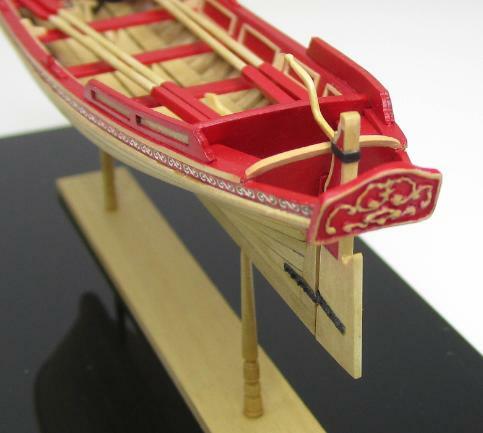 18th Century Longboat (1750-1760) - A framed model in 1/4" of a typical longboat. 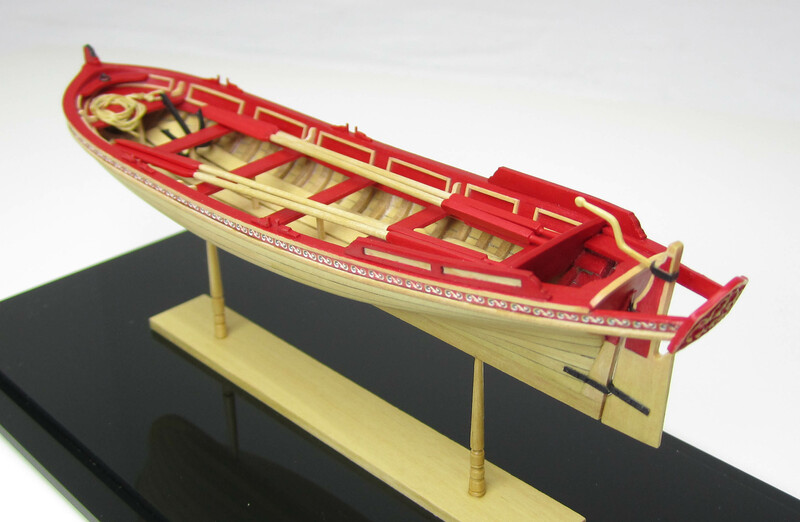 This model was inspired by many contempory models in the National Maritime Museum. 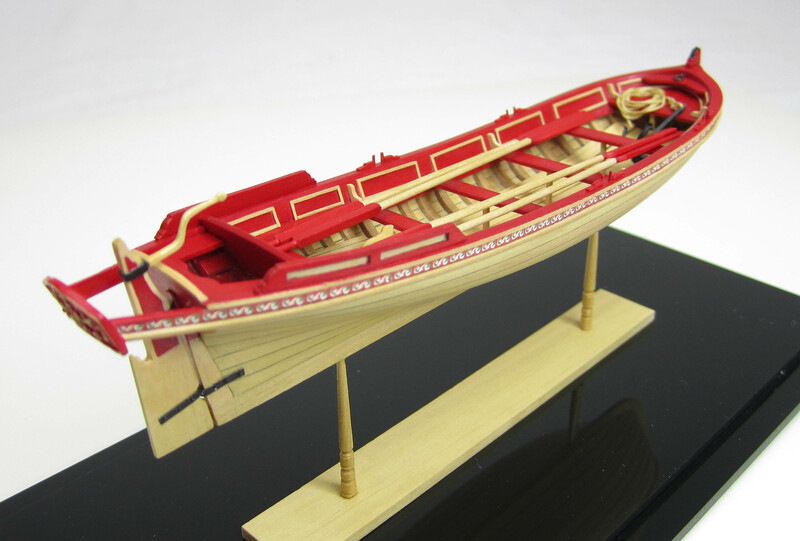 The final design was used as the basis for a Model Shipways kit. This model was the prototype. It is built entirely out of Boxwood except for the frames which were laser cut in basswood. The US Brig Syren (1803) - A plank-on-bulkhead Scratch model in 3/16" scale. 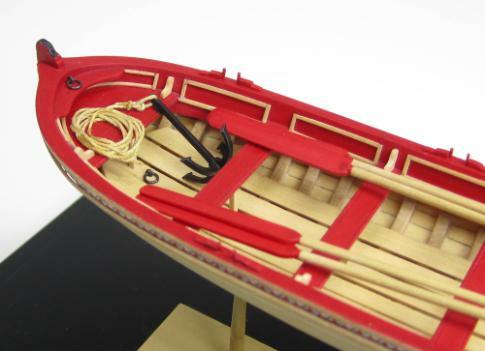 This model of the US Brig Syren is built entirely out of Basswood. It is just shy of 35 inches long. Inspiration for this model came after examining the Bob Lightly Syren Model in the Roger's Collection. It took about two years to develop a set of plans and instructions. The final design was used as the basis for the current Model Shipways Kit. Scratch built plank on bulkhead model in 3/16" scale. (under construction) This model under construction is also a prototype for a Model Shipways Kit. The As-captured draft was used to create a working set of plans for the Frigate Confederacy. Up until now, only plank on frame scratch models are built using various practicums for the Confederacy. This will be the first commercial kit produced for the Frigate Confederacy (1781).